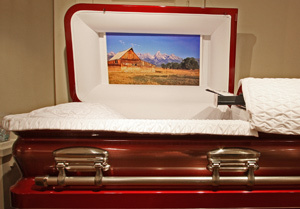 Anderson Stevenson Wilke Funeral Home & Crematory offers numerous options for final resting places; for either burial or cremation services. 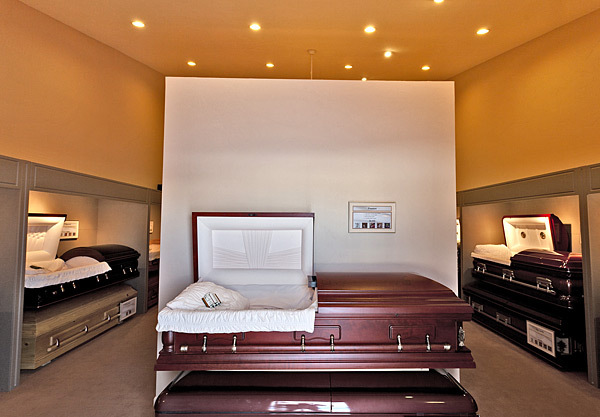 Our showroom maintains a large selection of caskets including bronze, copper, stainless steel and hardwood caskets for you to view. 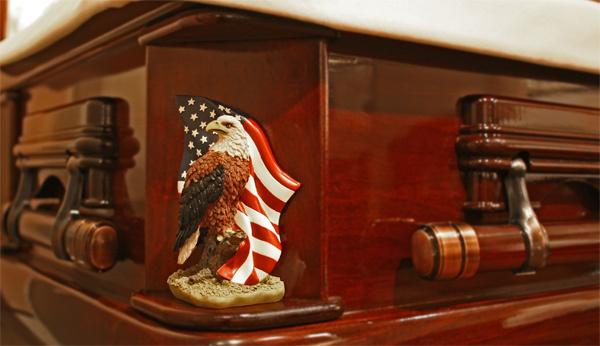 We also keep an ample inventory of urns, vaults, monuments and keepsakes available in our showrooms. Naturally, many more colors, grades and materials are available – and we will gladly show you catalogs, from various companies, containing countless more options.